My name is Jacynta. 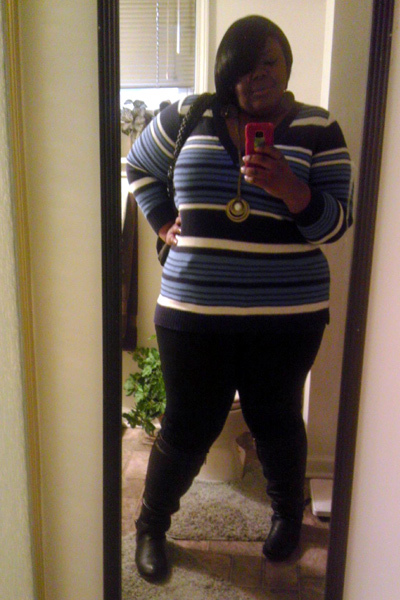 This is me 5'6 or 67 inches and 330lbs!! !